Home / Tech / TECH: 9mobile Lands AWOOF Data For Every Subscriber! 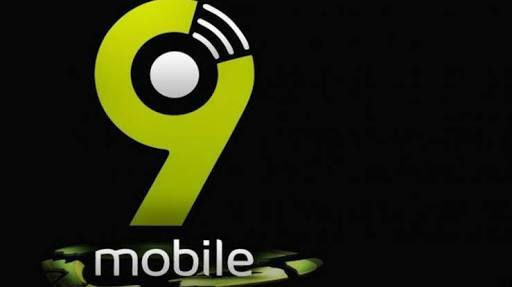 TECH: 9mobile Lands AWOOF Data For Every Subscriber! 9mobile is here again with a big one! This is not a cheat or tweak, it's an official plan from 9mobile. While some of you are still lamenting over insufficient data and how normal MTN data zaps on time, 9mobile has finally made this offer official 1GB for N200. This offer was just for Sallah celebration but now, it has been made official and anyone can just subscribe to the package. 9mobile network is quite fast in many location (if not the fastest) but not all. If you are seeing 4G appear on your smart device, then you can try out this plan. The validity period for this data is 3 days only. Once it expires, you can subscribe again and again until you see the need to change. However, those of you complaining of the inhuman exceptional zapping of the newly introduced MTN data offer that gives extra 500MB can simply go with this offer. 5GB for N1000 in 15days. Simply dial *929*10# to get activated, and dial *228# for data balance. Get thousands of free final year project topics and materials sorted by subject to help with your research.